[Course] Double your Facebook Group Engagement in 5 Days! I am so happy that you value your group THAT MUCH!! You are a rarity and I would like to keep it that way. You are tired of buying courses, you know you need a successful community but you don't have the time or energy to read and listen to a course. 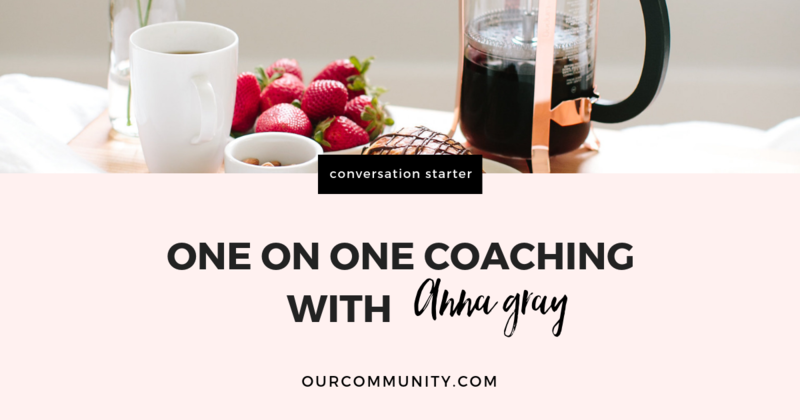 Both our time is limited but working with me One on One will allow us both to be SUPER focused and have an intentional plan that we can execute RIGHT AWAY!